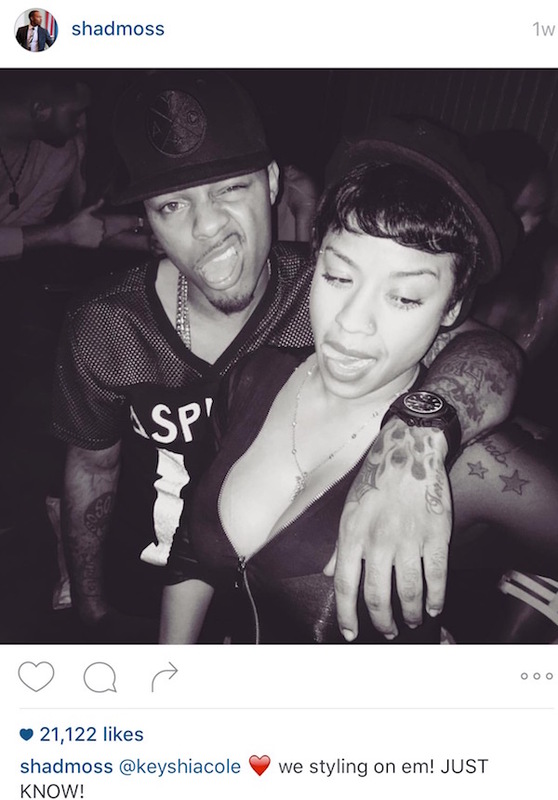 Keyshia Cole Tripping Over Bow Wow? Bow Wow and Keyshia when things were all good. Just the other day the rumors were flying fast and furious that Bow Wow and Keyshia Cole are a couple. Forward to this week and she’s being accused of egging his friend’s car while trying to egg his car. 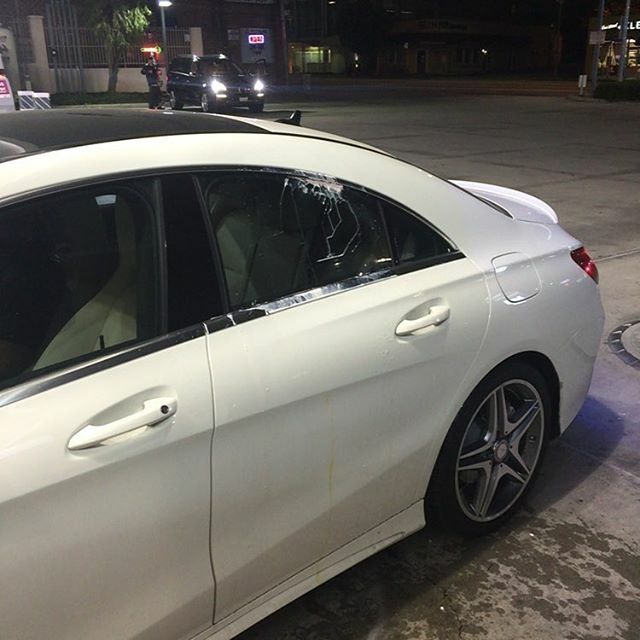 It popped off on Instagram when his friend Wackstar posted photos of the damaged car and sent a message to Keyshia, saying, “@keyshiacole check this out blood i don’t got nothing to do wit what ever you got going on 4 you to egg my car , keep me out the bullsh*t.” Bow Wow tweeted also Tweeted that “one of his exes” egged two luxury cars parked outside his home. Keyshia tells TMZ she had zero involvement in the incident, and called out Bow Wow on Twitter for “snitching.” Sources tell TMZ Bow Wow and his crew are adamant the egg hit was meant for Bow Wow, not his pal, and think Keyshia is retaliating against him for ending their relationship. Bow Wow says he will prove it with the multiple security cameras that surround the scene of the crime. This wouldn’t be the first time Keyshia acted out over a man. Remember when she beat up a woman over Birdman?